The COOKED focuses on DIY instrument and modular building, and features hands on workshops to make and develop your own musical instrument or synthesizer module. The Bela team guide you through the process of using their lightning fast single board computer to make low latency interactive prototypes, and GMSN! will be on site to supervise the construction of one of their newest eurorack modules. There will also be trade stands from some of the UK’s leading modular outlets, and modular systems to learn and experiment on and keynote presentations from experts in the instrument and modular world. The day leads into a night of live electronic performance, featuring some of the leading lights in DIY creativity, electronic trickey and new and alternative approaches to live performance. 10:00 - 12:00 Workshop - GMSN! GMSN! 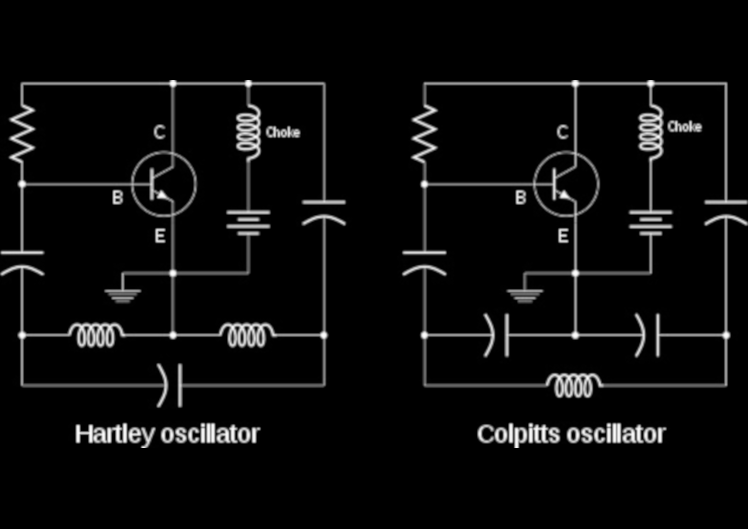 's Rob Spencer walks you through building your own modular synth unit. 12:00 - 14:00 Workshop - Bela The bela team show you how to make an ultra low latency Digital Musial Instrument. 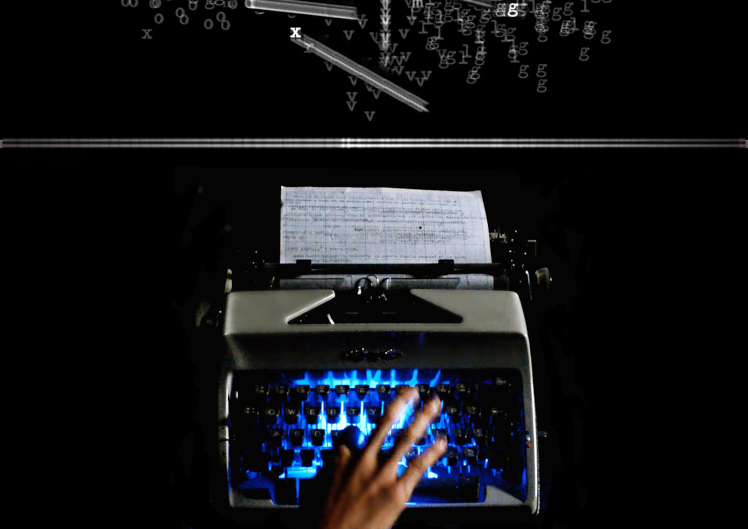 15:30 - 16:00 QMUL Talk - Giacomo Lepri Composer and researcher Giacomo Lepri will introduce the ideas behind the Cembalo Scrivano: an interactive audiovisual installation based on an augmented typewriter. The talk will focus on Media Archaeology and Technology Remediation as strategies for the creation of interactive experiences and ambiguous designs. 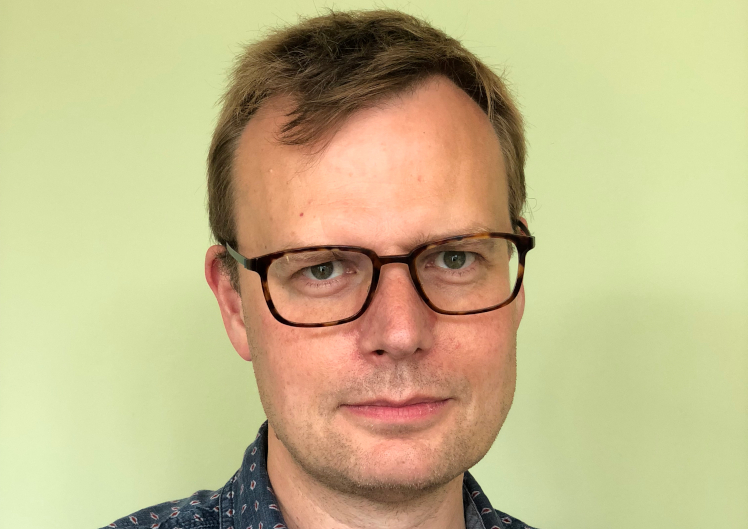 16:00 - 17:00 Keynote Talk - Tom Whitwell How to design a module when you have never designed one before. 17:00 - 18:00 Keynote Talk - Ewa Justka Acid and DIY gabber electronics. 19:00 - 04:00 Live Electronic Performances Andrea Guidi, Eddie Wade, Loraine James, Ewa Justka, Tom Gurion, James Doherty, Lia Mice, 7xins, Wandering Oscillators, Paul Hierophant, A Colder Consciousness... and more TBC. DIY Modular guru Tom Whitwell from Music Thing Modular discusses designing your first modular unit. Tom Whitwell designs DIY musical instruments as Music Thing Modular. He created the enormously popular Turing Machine, Mikrophonie and Radio Music modules for Eurorack Synthesiser, which are open-source designs inspired by early experimental electronic music. He's a former journalist and magazine editor who taught himself electronics after attending a workshop by Tom Bugs on Brick Lane. In his talk, Tom tells the story of how he got started designing his first module, from experimentation and prototyping to design and (distributed) mass production. Ewa Justka is a polish electronic acid-technoise artist (oh, how edgy), self taught instruments builder and electronics teacher based in London. She is also interested in the notion of materiality of objects, vibrant, ontological systems (human bodies, electronic circuits, integrated circuits: varied range of micro and macro environments and relations between them) and an investigation of modes of quasi-direct perception through extreme light and sound actions, electronics, hardware hacking, breaking, deconstructing, wiring - or, to put it bluntly - designing synths and playing hard techno. 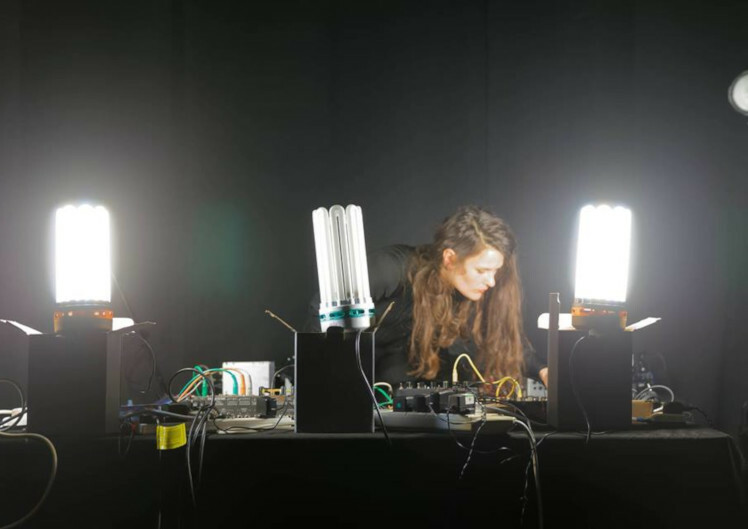 Ewa has performed and led workshops at festivals and venues like: Loop Festival, Sonic Acts, Supernormal Festival, Club Transmediale, STEIM, Colour out of Space, Unsound Festival, Norberg Festival, Insomnia Festial, Cafe Oto, and more. GMSN! 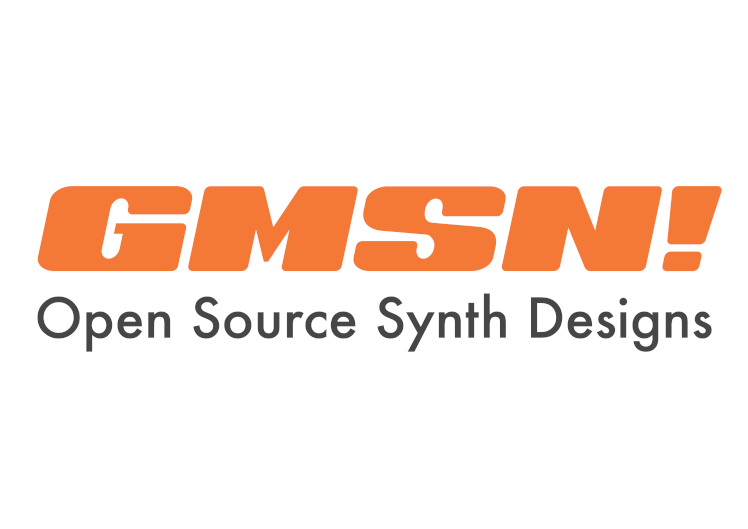 is an Open Source Synth designer based in Glasgow. PCBs, panels and other accessories are available at gmsn.co.uk, with all support related chat at forum.gmsn.co.uk. Pure. Open. Modular. Workshop participants will be taking the raw materials of a PCB and components and cooking up a GMSN! Pure Digit, a small programmable utility Eurorack module. Once the hardware is complete, the software, which includes cool programs such as RandomSequencer, ClockDivider, BasslineGenerator and BitCrusher, will be uploaded to the module. This will be a workshop in SMD Soldering using the hotplate method and all tools and components will be provided. Please buy your kits in advance here. 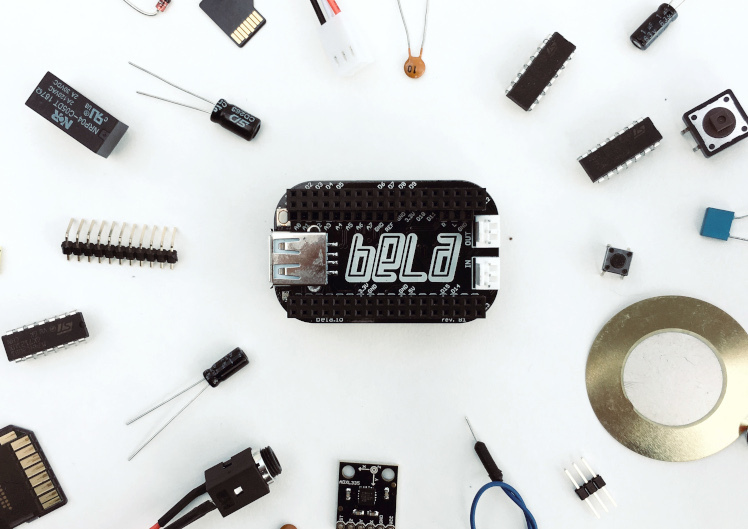 This hands-on workshop introduces Bela, an embedded maker platform for responsive audio and sensor processing. Bela can be used to create digital musical instruments, synthesisers, and other interactive projects, which can be developed in C/C++, Pure Data (Pd) or Supercollider, amongst other languages. The platform features an on-board browser-based IDE and oscilloscope for getting started quickly, onboard examples and documentation, and online community resources. This workshop will focus on creating interactive music projects using Pd. Participants will be guided through some simple circuit-building and Pd programming activities. Bela kits, breadboards, sensors and other electronics will be provided for use during the workshop. Participants should bring their own laptop (any platform) and a pair of headphones. 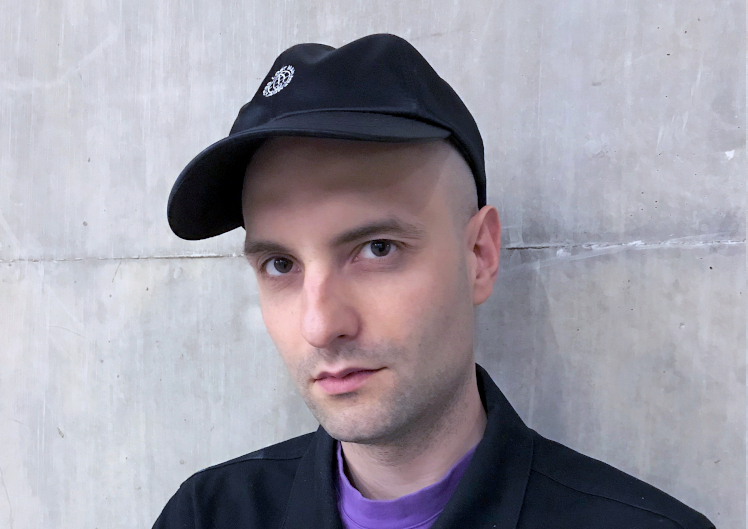 Releasing under his 7XINS alias, Ben solely operates as a producer of live electronic music, built on a manipulation of machinery and hardware. 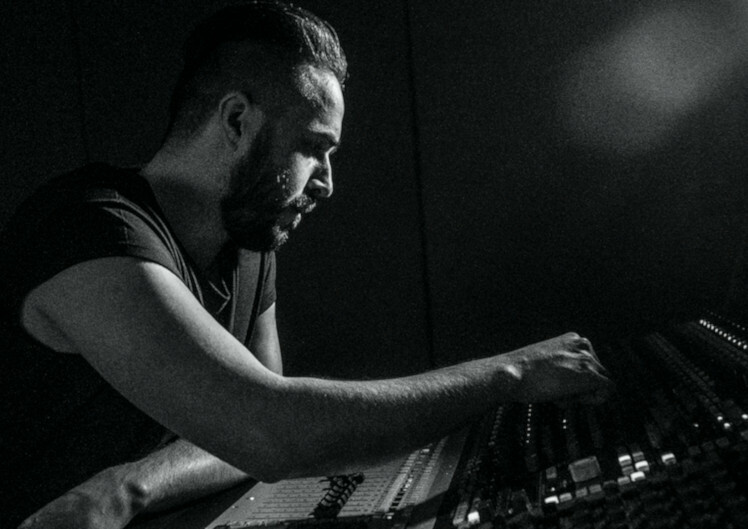 Residing from a post industrial town of South Wales, and with a background in mechanical engineering and electronics, Ben’s transition into audio electronics has been a very natural one, having developed a healthy obsession with machines and the intricacies of sound since his early discovery of hard house and rave culture. Now deeply involved in London’s dance music scene with a demanding position on Egg LDN’s team whilst also working on 7XINS productions, a rolling rich analogous sound with a strong sense of depth and atmosphere remains his trademark. A Colder Consciousness is a radio show run by Flora Pitrolo, broadcasting dark underground electronic music, mostly archival, since 2011 on London’s Resonance FM and on Skopje’s Kanal 103. 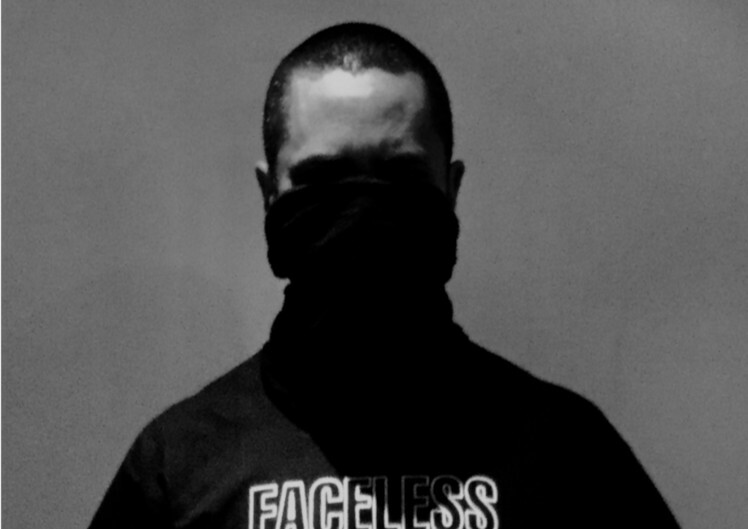 She plays at a number of dark synth, industrial, techno and goth parties in London, runs a series of nights at The Glove That Fits and the record label ACC Records. An Alien is the brand new music project of Andrea Guidi. 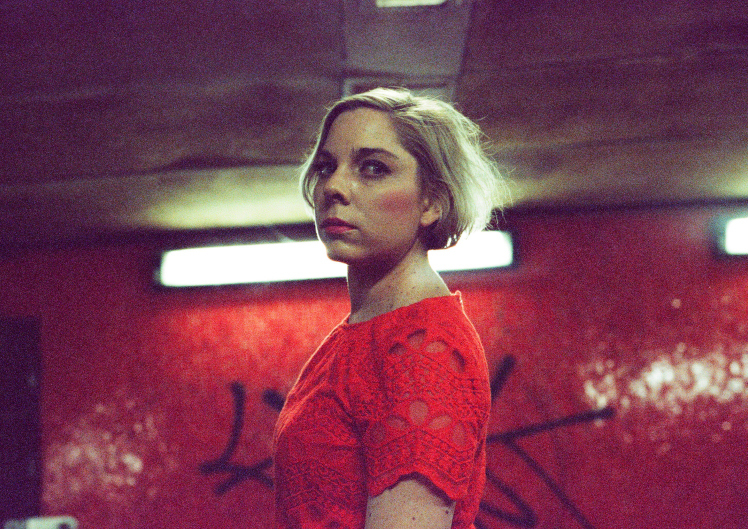 Artist and designer of sounding instruments, Andrea composed and produced electronic music with Orax and Too Young To Love (signed to EMI Publishing and released by different labels between 2009 and 2011). A short list of the festival where he performed includes: Isle of Wight Festival 2011 (Strongbow Tent), Exit Festival 2010, and many UK festivals like Kendal Calling and Offset Festival. After seven years of silence, An Alien emerged from an hacked server full of political memes and travelled via a cloud to the UK. It just connected to London. Giacomo Lepri is a musician, improviser, composer, sonic interaction designer and researcher. 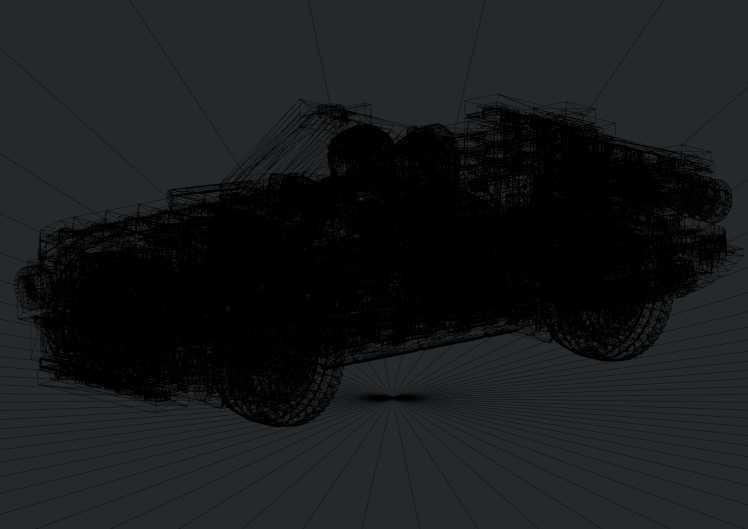 His work involves the development of interactive systems for music performances and audiovisual installations. Giacomo's music practice stands out for the combination of object augmentation, algorithmic composition, soundscape exploration, electronic synthesis and a bit of magic. Lia Mice’s live sets incorporate custom designed instruments and live voice sampling, bringing new dimensions to the analog sampler live set. She has performed live in the UK and internationally at venues including The Tate Modern London, The Empty Bottle Chicago and WOMB Tokyo. 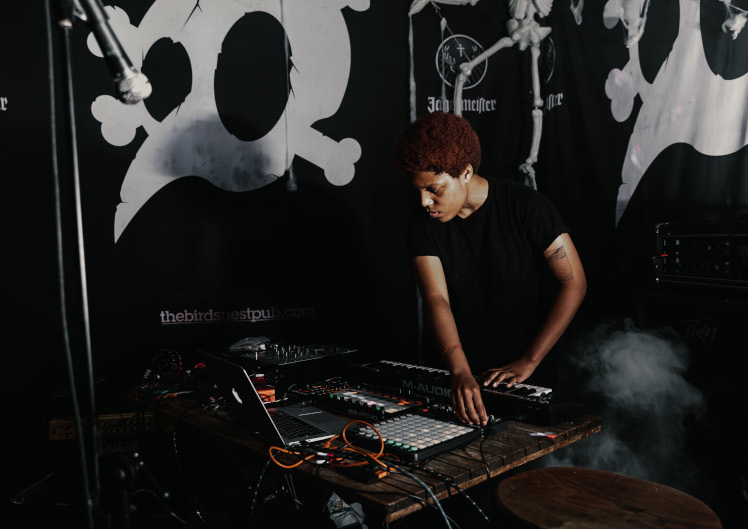 North London native Loraine James is an electronic artist/producer (influenced by artists such as Aoki Takamasa, Telefon Tel Aviv and Toe) with a lot of promise and already a wealth of material. A master at crafting organic textures through inorganic means, she effortlessly blends Electronica and IDM with whispers of jazz and ambience all wrapped up in the artists key avant-garde aesthetic and sensibility. 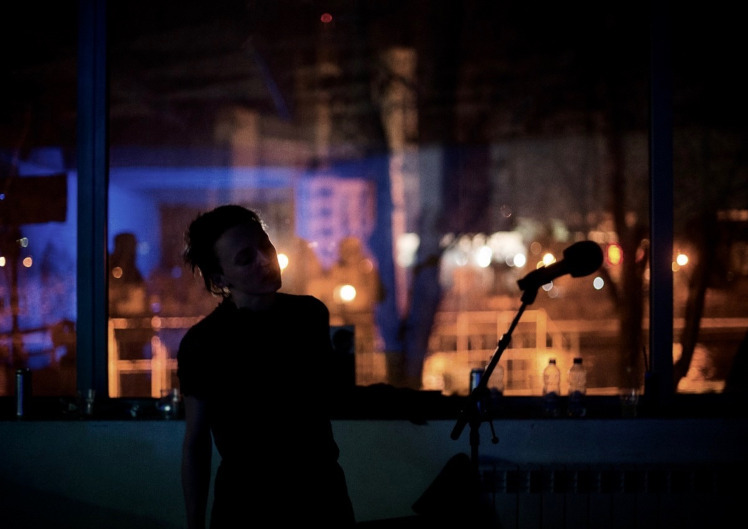 Having released her debut album ‘Detail’ in 2017 and winning The Oram award in 2018 (named after Daphne Oram), Loraine has gone on to play at Shankra Festival in Switzerland, Rye Wax and Splice Festival at Rich Mix. In their debut performance, East-London natives MotaSport showcase their own heady blend of Electronic music and Hip-hop. DJ, Producer and owner of Hierophant Records. 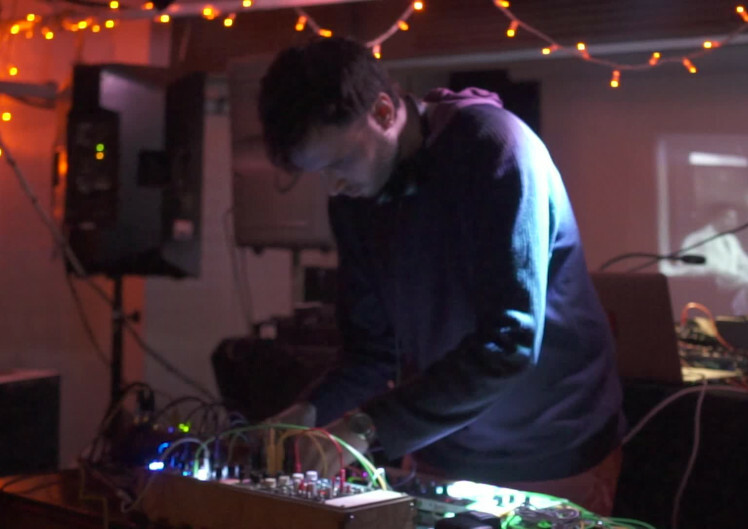 Playing live improvised ambient, electro and techno music using modular synthesisers. Dedicated to underground culture. Tom is a musician and researcher. After many years playing bass guitar in rock bands, he recently started developing an improvised live electronic set with hardware synths, focusing on percussive, fast, and poly-metric structures. Wandering Oscillators is a one off collaboration by Jon Pigrem (The Third Eye) and James Weaver (Gyratory System and Blick | Trio). Building from a series of improvisations using modular synths and live instruments they will be presenting an downbeat electronic soundscape which blends washes of ambient and appropriated sounds with propulsive rhythms and retro drum machines.